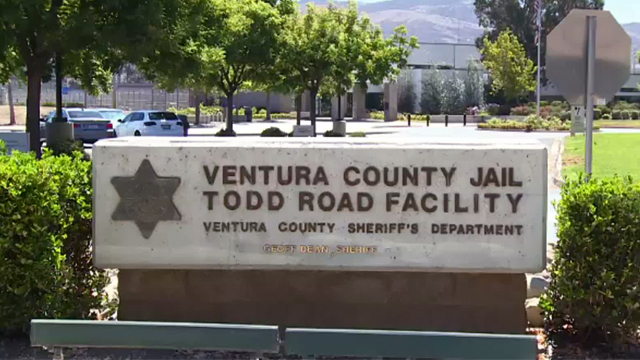 If someone you love has been arrested in Ventura County Jail located at 2101 E Olsen Rd in Thousand Oaks, CA. After they have been booked and processed, they will either need to be released on bond or await their court date. Call us 24/7/365 if you need assistance locating an inmate or getting a bail bond at (805) 620-4669. The local town of Ventura CA is quite the scene for surfing locals and locals in general. The city dates back very far in history and if you visit any local store or even better yet, a local cafe, there’s likely to be a few pictures of the old days when most of the town was farming land. Nowadays the population has increased and the city is bustling with activity. The Ventura Police department is very busy, especially with cut backs. That keeps our Ventura Bail Bonds agents very busy as well. Any time someone is arrested in Ventura County, the arrestee usually ends up in the Ventura Main jail. Anyone can call our Ventura bail bonds office and speak with a bail bonds agent 24 hours a day, 365 days a year. Our bail bonds agents are very knowledgeable of the Ventura Main jail and of course the bail bonds industry. For Ventura Bail Bonds you can always call LA Bail Bonds.